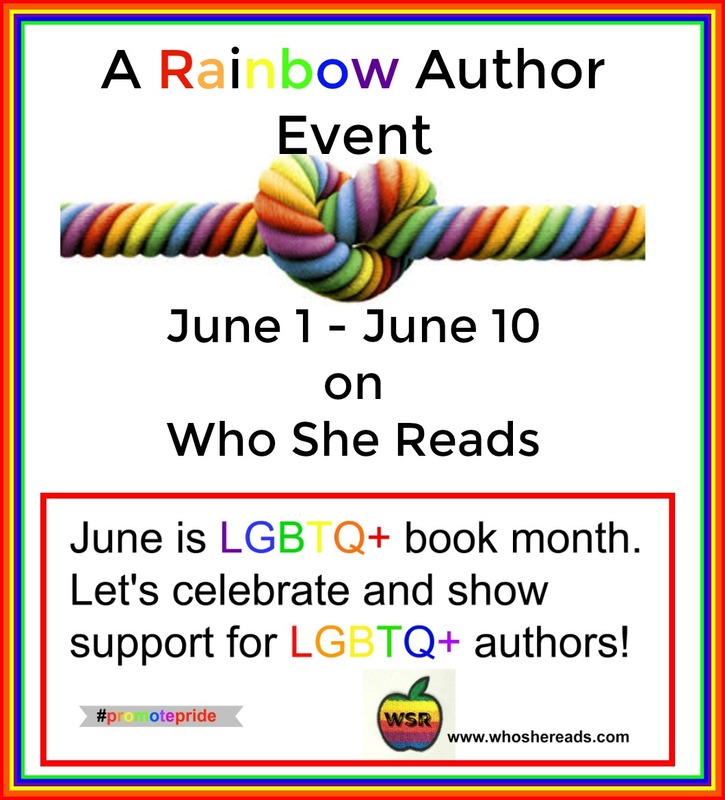 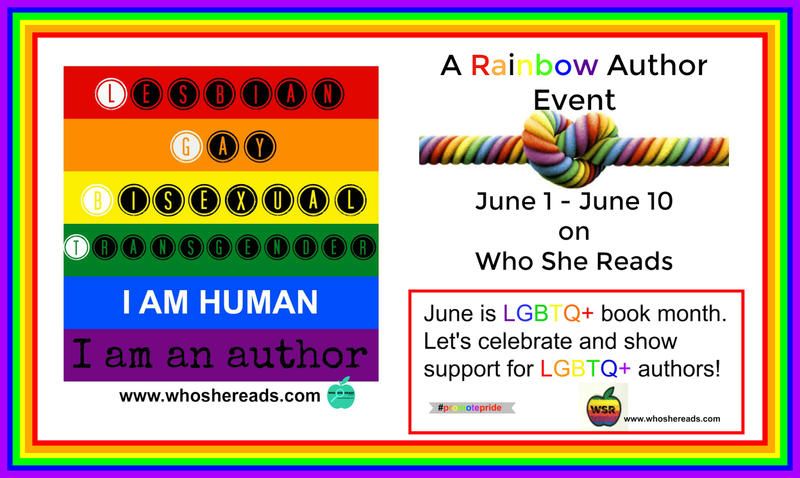 Celebrating the brilliant and colorful writing of lesbian, gay, bisexual and transgender authors from 6/1-6/10. 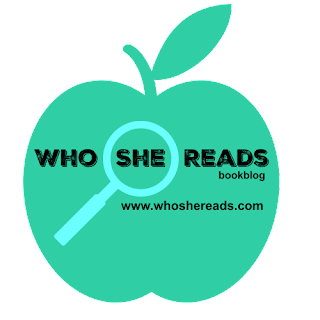 Not accepting NON FICTION or books writer for age 13 and under. 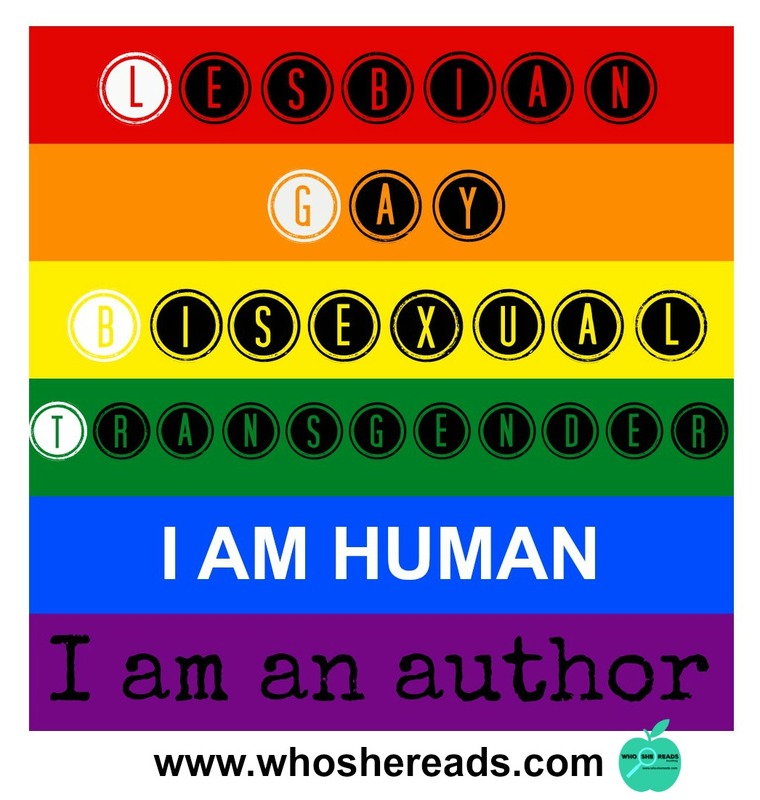 Get a free author badge to promote on your social media and website. 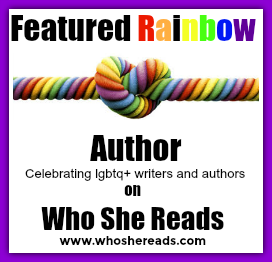 If you enjoy reading fiction by gay writers for gay readers you have come to the right place to hopefully find your fill of talented authors. 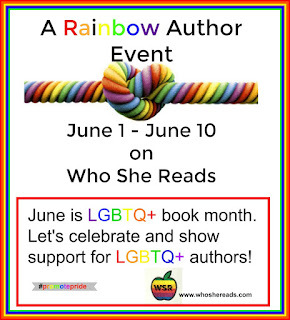 If you have a favorite author you would like to see featured in this event let us know. You can contact me on the Events page with the name of the author and the book you recommend.